Professional equipment, proven recipes, expert help. 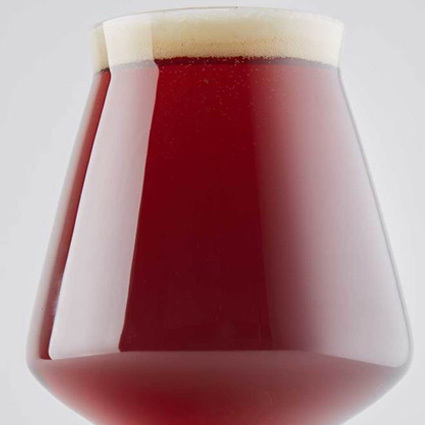 Choose from over 200 proven craft beer recipes for any style of beer. You can brew everything from clean refreshing Pilsners, to classic Pale Ales, to dark creamy Stouts, and our Top Selling IPAs––hands on, no experience necessary! Have you ever wanted to make your own wine? Don’t worry about stomping grapes! We source 100% varietal juices from California, Italy, Australia, France, Austria, and beyond. Make world class wine, with no added sulfates, onsite with us––we do the messy work and guarantee results. 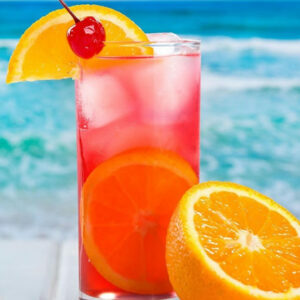 It’s easy to make non-alcoholic soft drinks using our traditional soft drink recipes and techniques. 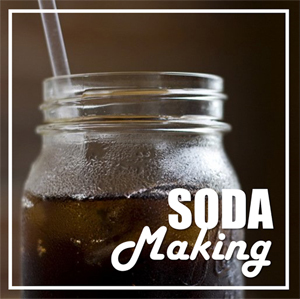 We’ll teach you to brew refreshing, delicious fountain beverages hands on. Choose from Root Beer, Sarsaparilla, Birch Beer, Orange Cream Soda, or Black Cherry––fun for the whole family! We import the highest quality juice from major wine producing regions of the world including California, Italy, Australia, France, Austria, and beyond. Our world class wines have won numerous awards, are low in sulfates, and we donate $1 from each bottle to local animal rescue efforts. IncrediBREW, in Nashua, New Hampshire, is your personal brewery and winery. Our customers use our proven recipes, fresh commercial-grade ingredients, professional brewing equipment, and our expertise to brew world class beer, make quality wine, and great old fashioned soda right at our store. Learning to brew is easy and fun – bring your friends and family and share a great time! It’s simple to make great tasting craft beer and wine, hands-on, at IncrediBREW – no experience necessary! Whether you are a seasoned homebrewer or a just beer and wine enthusiast, we welcome you to brew onsite with our professional equipment. We walk you through every step of the process, from tasting to recipe selection to bottling and labeling. And, we offer custom label designs for every batch of beer, wine, and soda for a personal touch. Check out our special Brewfests and Winefests where you can join others for a great time and some super beer & wine. Contact us to rent out our whole brewery for a private party to remember! IncrediBREW is first in the Nation~ started in 1995! We are the oldest brew-on-premise brewery in the country. Of course, oldest means a lot of things but, in this case, most experienced suits us just fine! 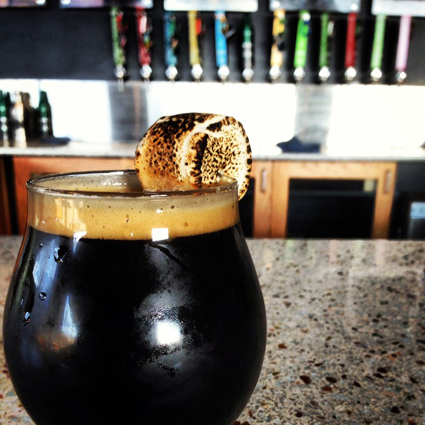 A complex stout brewed with graham cracker, chocolate, marshmallow, and smoked malt. The rich hearty flavors seem to take their turn as the subtle graham aromas lead pleasantly into sweet flavors of marshmallow cream covered in chocolate. All is followed by a slight lingering flavor of smoke. No brewing experience necessary, we’ll teach you everything you need to know to make great beer. No brewing experience necessary, we’ll teach you everything you need to know to make and take home a great beer. The haze craze continues an this NEIPA will be bottled in time for your festivities. 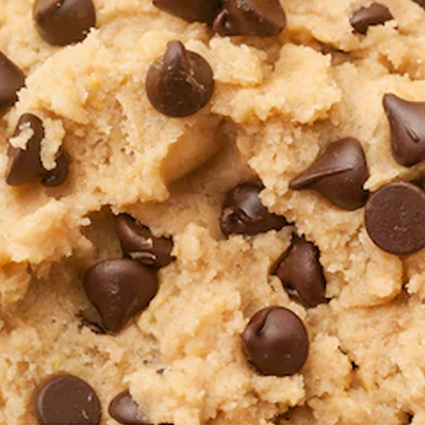 Here is your opportunity to brew a fun variety of these recipes. 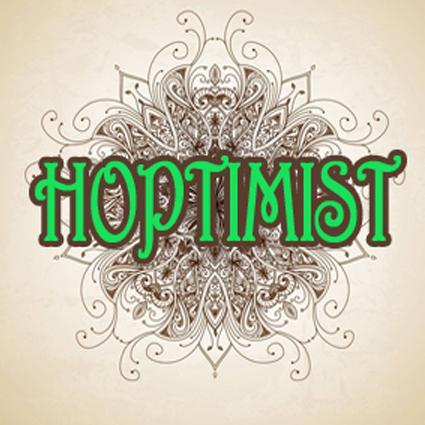 Together we will brew Hoptimist, a NEIPA with hops that create natural tropical hints of grapefruit, melon, and lemon flavors. This one is loaded with several generous addition of dry hops. Once a year, we bring out the big guns for the strongest of ales! We include several different recipes for this Brewfest including our Trappist, California Citra, and English versions. These beers are reserved for the hardiest of tastes as they come in at 11% ABV, need 3 weeks to ferment and require patient cellar aging. The dark side or the light side, where do you fall? On this evening we will brew beers that represent both. 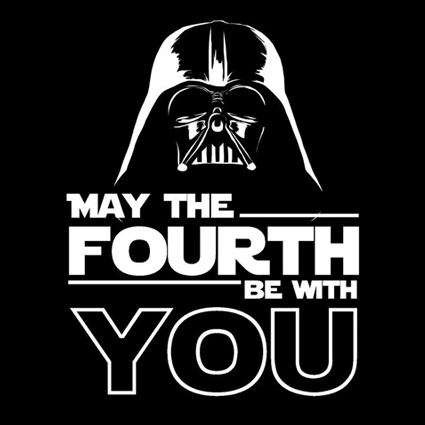 Imperial Force IPA and Black Widow IPA We are looking forward to this brew and remember, may the fourth be with you. Winemaking, Tasting & Bottling Event! To Celebrate Cinco De Mayo, we will have a couple NEW sangria flavors to try this year. 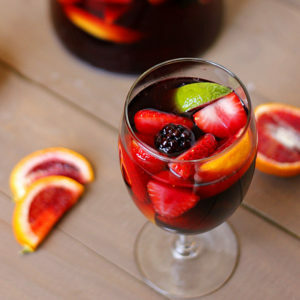 One of those will include our popular Seville Orange Sangria, fresh and sweet juicy flavors are balanced by the bitterness of the Seville Orange in this red wine. You will participate in a wine tasting, a hands-on wine making and bottling experience, and take 6 bottles home at the end of the event. No wine making experience is necessary! Space is limited, please reserve early. 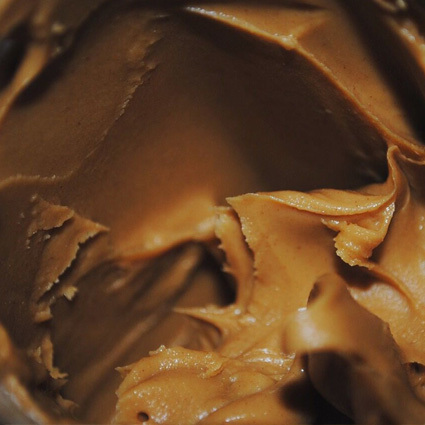 Adding chocolate and peanut butter extracts to one of our popular porter recipes sounded like a great idea. This beer should sip smooth with a malty mouthfeel, finishing with a lingering chocolaty, peanut buttery finish. This one sold out in just a few days last year, please RSVP early to guarantee your share of the beer! No brewing experience necessary, we’ll teach you everything you need to know to make great beer. 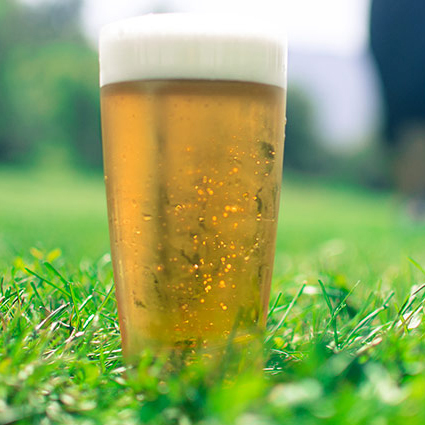 This lager could be the perfect lawnmower beer. A nice citrus addition with the limes only compliment the cool, light and refreshing clean finish of this lager. Please RSVP early to guarantee your share of the beer! This new wine has been popular with our winemakers. 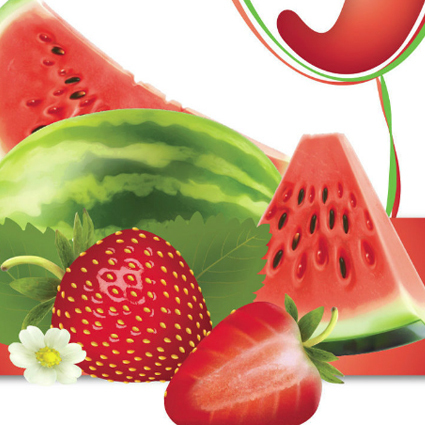 Light pink color; candied strawberry and watermelon aromas; light body, medium sweet flavor of refreshing strawberry and watermelon. You will participate in a wine tasting, a hands-on wine making and bottling experience, and take 6 bottles home at the end of the event. Space is limited, reserve today. A pleasant wheat beer with mild noble hops from the Czech Republic for flavoring and aroma. 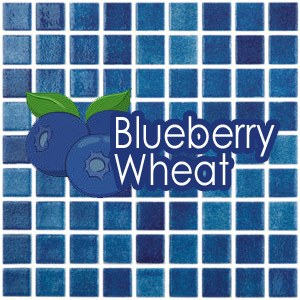 The slight hint of blueberry is easily detected and enjoyed in the aroma and flavor. Back again for a second summer, the limited MANGO MAI TAI wine, Strawberry Watermelon White Shiraz, and Green Apple Riesling. 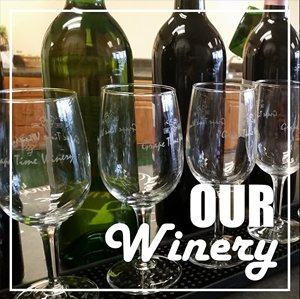 You will participate in a wine tasting, a hands-on winemaking and bottling experience, and take 6 bottles home at the end of the event. Enjoy this lovely dough-hued blonde ale that will have you screaming that it tastes like chocolate chip cookie dough. This beer is inspired from a beer that Ben & Jerry’s Ice Cream and New Belgium collaborated on. For this event, you choose how many cases you’d like to take home. Join us and brew with others, then return in 2 weeks for bottling. 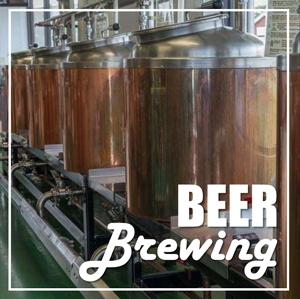 No beer brewing experience necessary – we teach you how, with guaranteed results! A little west coast, a little east coast for this brewing event. 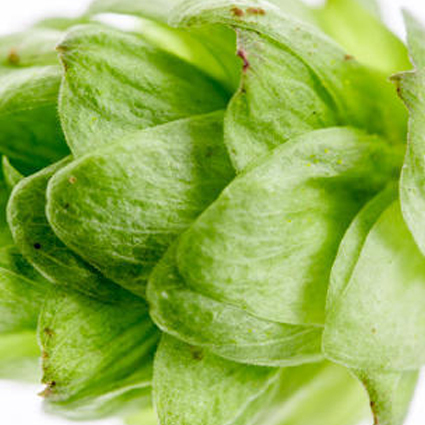 On this evening, we will feature Pale Ales and IPAs that feature cirta in the hope schedule. 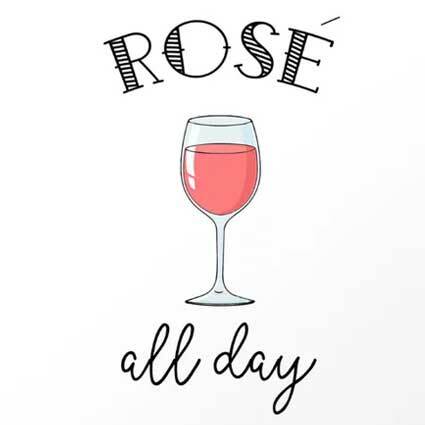 Rosés have become all the rage right now in the wine world. Join us and enjoy a White Zinfandel and a Strawberry Sensation, both going be the perfect combo of rose wines to end the summer with. 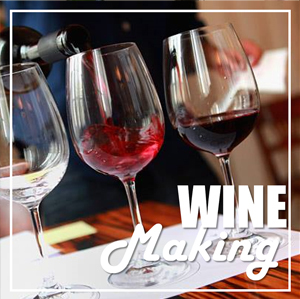 On this evening you’ll learn to make, bottle and label wine while enjoying some light snacks and, of course, while tasting a few wines. Space is limited. No experience necessary, and you don’t have to scrub your feet… we make it easy, educational, and fun. 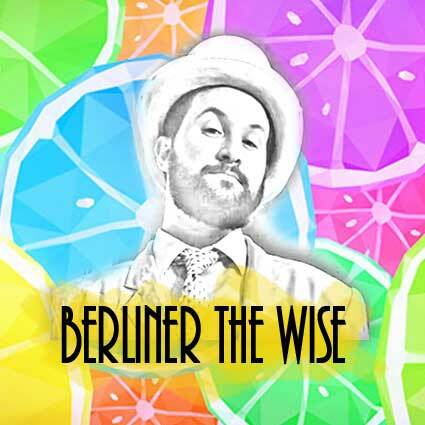 Refreshingly tart, the Berliner-style Weisse presents a harmony between yeast and lactic acid. These beers are very pale in color, and may be cloudy as they are often unfiltered. Bitterness, alcohol and residual sugar are very low, allowing the beer’s acidity, white bread and graham cracker malt flavors to shine. Carbonation is very high, adding to the refreshment factor this style delivers.